Saurya provides complete turnkey solar EPC solutions. We have a team of highly skilled solar engineers to design and construct you solar project. 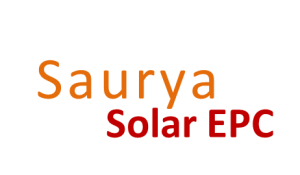 Saurya is a leading Solar EPC company in India with over 300MW of EPC experience. When investing in a technology it is even more important to make sure that the technology is right. Solar is a technology game and we understand that, and give foremost importance to the technology. Our team has worked extensively on solar PV research. Saurya has financing partners and can accommodate your financing needs for your solar projects. Our team of engineers have had extensive solar training. We are pioneers of solar engineering in India. Saurya will work to make sure that your project meets all required accreditation and certifications in compliance with ministerial and international standards. We provide both on-grid (grid interactive) and off-grid solutions for solar projects. 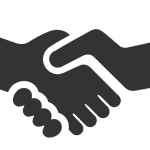 We have partners in different segments of the solar business to make sure that we get the best products/services at the best price. What makes a company, a solar company? At Saurya, we understand the solar technology. Our core team has had decades of experience in Solar PV research and hold several patents. Saurya's leadership team has over 300MW of experience in solar EPC in India. Which is probably why some of the largest companies in India trust Saurya when it comes to consulting them on solar technology.